GEO Data Design offers the full range of high resolution satellite imagery from DigitalGlobe and Airbus Defence & Space that can image anywhere on earth for seamless integration with user applications. Archive and New Tasking options are available, as well as DigitalGlobe’s Global Basemap product which provides the most relevant imagery basemap available to the market. GeoEye-1, 50cm Resolution 4 Band Imagery – This is the most accurate sub-half meter resolution satellite platform with a standard geo-locational accuracy of between 3m – 5m. Due to the detail and geo-locational accuracy of this sensor it has uses in most commercial and government industries. 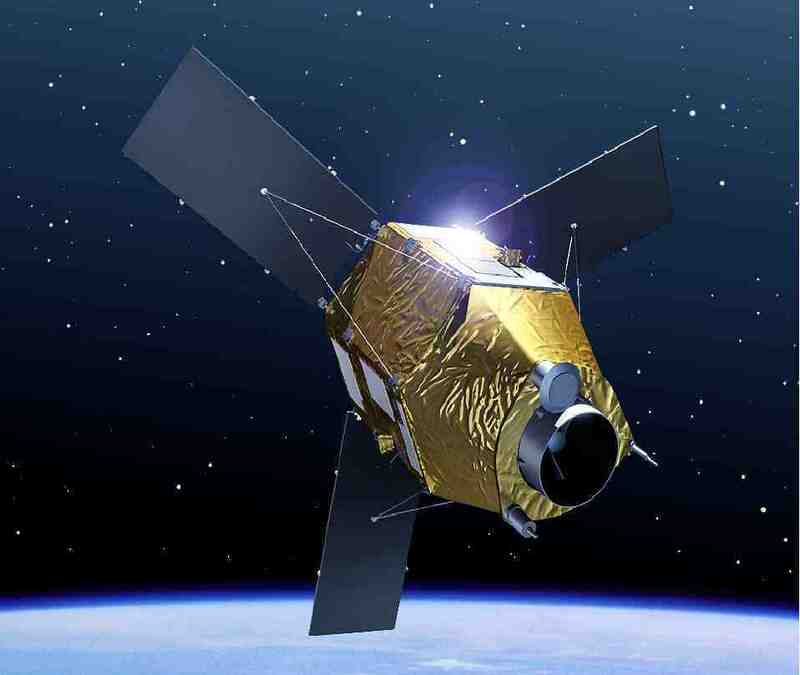 DigitalGlobe is raising the orbit of GeoEye-1 to enable true constellation coordination with WorldView-2 (already at 770 km) which has the same sensor optics and resolution. This will increase access time at a given target geometry and increase the collection capacity on both a regional and global scale. 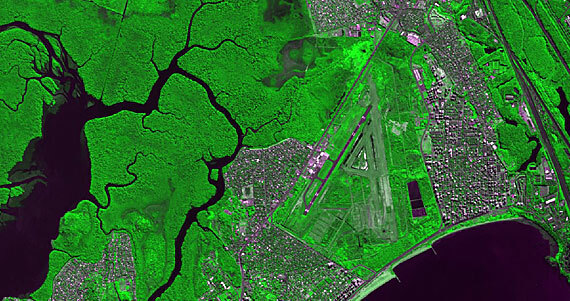 Worldview-1, 50cm Resolution Panchromatic Imagery – This first next-generation satellite was launched in 2007 and became the first earth observation satellite to image at 50cm pixel resolution. A revisit time of 1.7 days, to any location in the world, allows this satellite to provide accurate and timely collections of panchromatic imagery including in-track stereo for 3D Feature Extraction. Worldview-1 has a large collection capacity per day (1 million km²) which has allowed DigitalGlobe to amass a huge archive database of mono and stereo imagery. WorldView-2, 50cm Resolution 8 Band Imagery – Another ground-breaking release from DigitalGlobe, this satellite is the first very-high resolution(sub-meter) satellite sensor to image with 8 multispectral bands. This satellite has the ability to collect up to 1 million km² of this 8 band imagery per day creating the perfect data source to carry out bathymetry studies and advanced feature classification – using the costal blue band and the yellow band. The additional Near Infrared band plus the Red Edge band give this data serious advantages in terms of vegetation analysis, useful for agricultural application. Quickbird, 60cm Resolution 4 Band Imagery – Launched after the IKONOS satellite in 2001, Quickbird was the second sub-meter satellite ever to be launched. 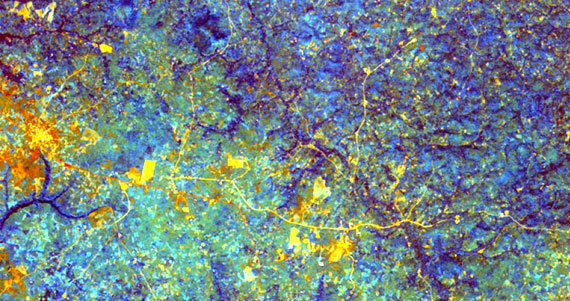 In existence for 12 years, this satellite is able to provide users of DigitalGlobe imagery with vast, historical archive coverage’s of 4 band multispectral and panchromatic imagery. Worldview-3, 50cm 8 Band Multispectral plus 8 Short Wave Infrared Bands – Introducing WorldView-3, the first multi-payload, super-spectral, high-resolution commercial satellite. Operating at an expected altitude of 617 km, WorldView-3 provides 31 cm panchromatic resolution, 1.24 m multispectral resolution, 3.7 m short-wave infrared resolution, and 30 m CAVIS resolution. Pléiades, 50cm Resolution 4 Band Imagery – The identical twin satellites deliver very-high-resolution optical data products in record time and offer a daily revisit capability to any point on the globe. The Pléiades constellation provides colour products at 50 centimetres that deliver an extremely high level of detail. These products’ location accuracy and excellent image quality make them the ideal solution for applications in defence, civil protection, hazard management, urban mapping, precision agriculture and network and infrastructure administration.Pléiades’ acquisition capacity and exceptional agility maximise the number of images of a given area of interest, so more requests can be satisfied on the same pass.